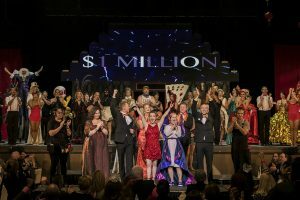 Circus Couture’s “Lucky” Helps Childhood Cancer Charity Surpass the One Million Dollar Milestone! Circus Couture’s “Lucky” is Friday, October 7, 2016! 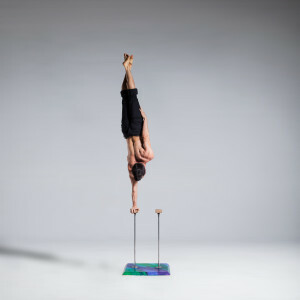 A Circus Couture Record Breaker! Circus Couture at Hard Rock Hotel & Casino October 5, 2014!